Eurotrade Fair comes back to Manchester! The decision is made! 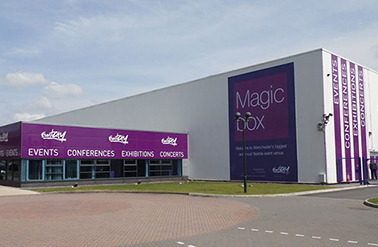 Eurotrade Fair will be back in Manchester in October! Due to the success of the first edition of the Eurotrade Fair in Manchester, Eurotrade Fair has decided to do another show in Manchester in October 2016! 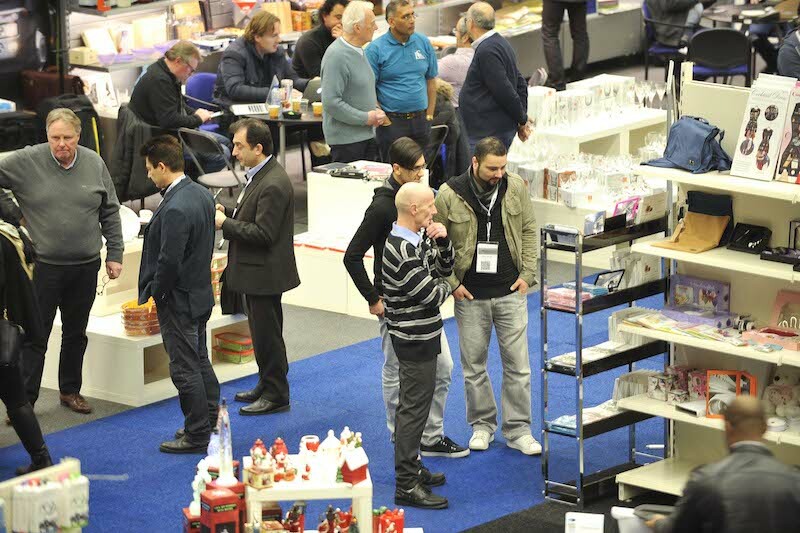 The first edition, that was held in January this year (2016), was well attended by good buyers. Through the open character and friendly, personal atmosphere it was easy to meet new business partners!